A clutter-free storage nook can add to the overall appeal of your home. 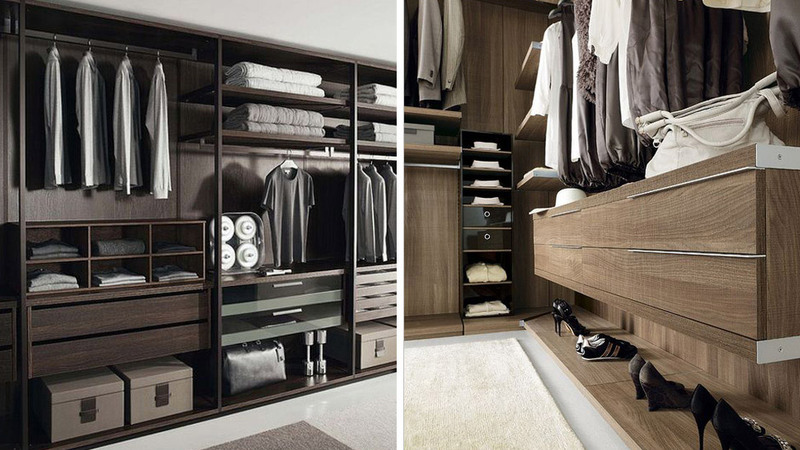 A well-organized closet filled with our favorite clothes and shoes adds personality to our rooms. While we all want to keep it chic and neat, it’s inevitable to leave it in disarray—especially if we’re in a hurry every morning. Fortunately, there’s an easy way to keep it spotless all the time. Are you ready to learn a new hack? 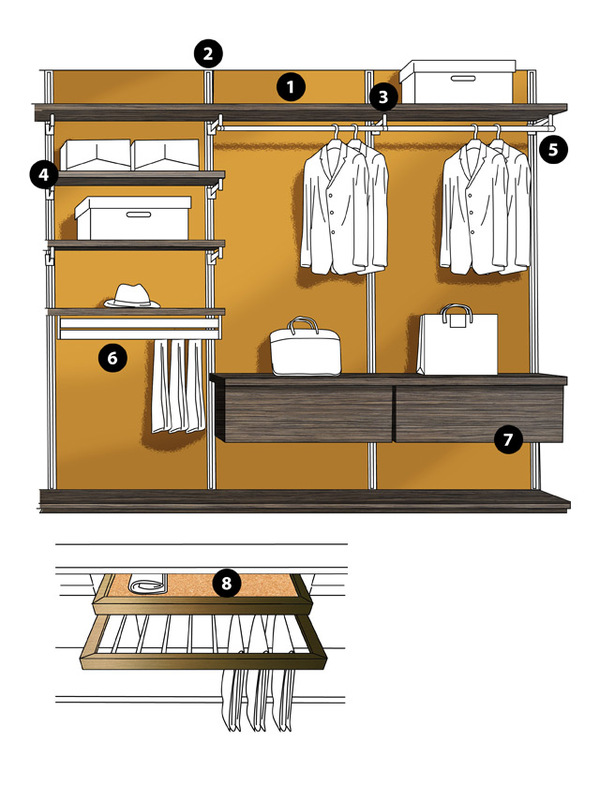 Understanding the anatomy of your modular closet can help you make the most of every inch of space while having specific spots for clothes, shoes, bags, and other belongings. An upright panel that serves as the “wall” that holds the closet tracks. For ambiance, you can add lighting to this part. The thin, vertical bars with holes to fasten the brackets in place. L-shaped structures with arms fixed to a track and sides supporting a shelf or other weight. Tip: Make sure your shelves can handle the weight of the items you’re storing on top of the closet. Boxes of shoes, old clothes, and other rarely used items can be kept here. These shelves are supported by brackets. 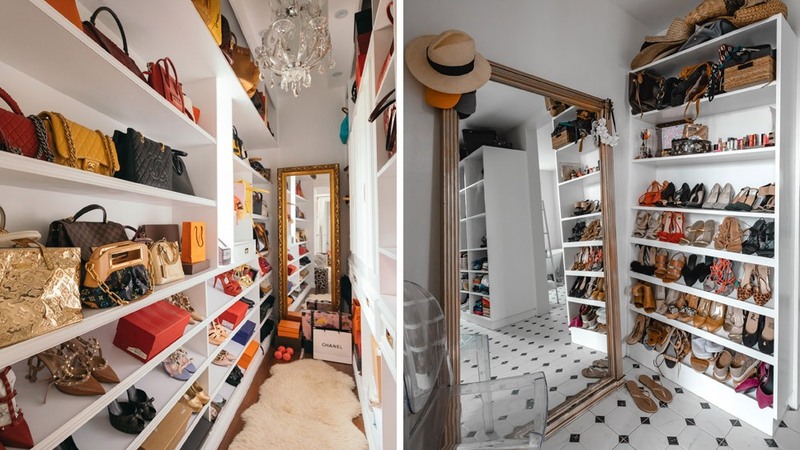 They can be used to store folded clothes, bags, shoes, and hats properly. Thin, round bar used for hanging clothes. Keep this part streamlined by using matching hangers. You can hang coats, jackets, and blouses. A retractable ledge with thin, horizontal rods to hold pants. Hanging drawers that are often used to store delicates. Pull-out tray for storing valuable items like watches and jewelry. 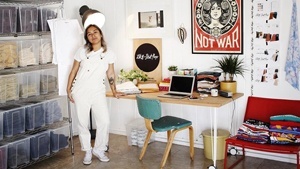 For a closet similar to the one shown in the illustration (Dress Bold Walk-in Closet), visit Rimadesio, 10th Avenue, Bonifacio Global City, Taguig.